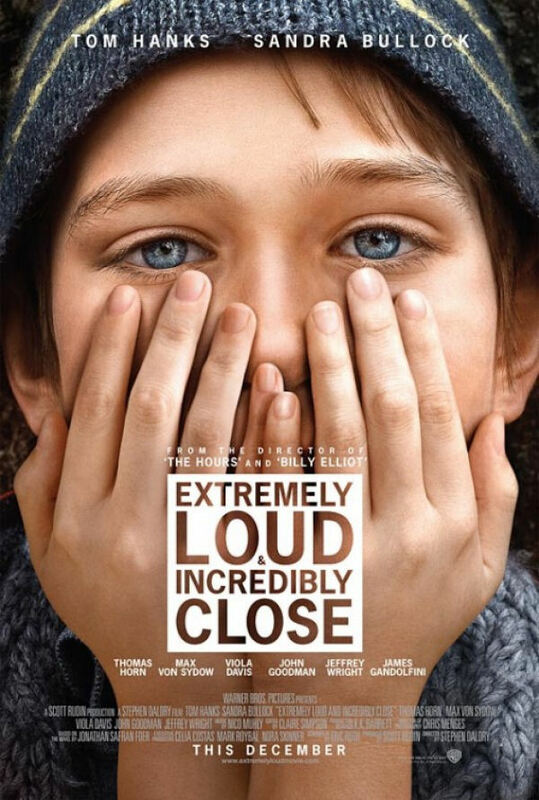 The first poster has debuted for the film adaptation of Jonathan Safran Foer’s Extremely Loud and Incredibly Close, directed by Stephen Daldry and starring Thomas Horn, Tom Hanks, and Sandra Bullock. Its featured image of its star, Horn, fits appropriately with the film’s title. 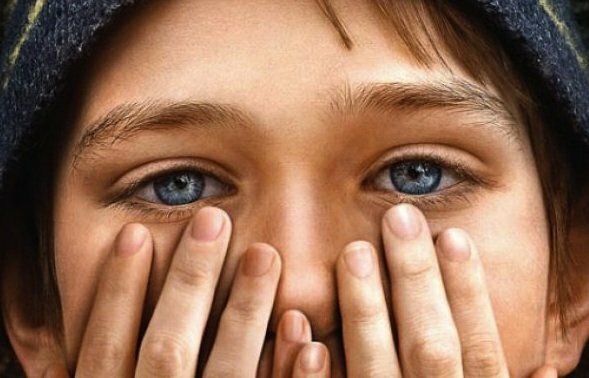 The story is about a boy (Horn) who goes on a search to learn more about his father (Hanks), after he is killed in the September 11th attacks. Bullock plays the boy’s mother in Extremely Loud and Incredibly Close, a character who was actually in the novel much more than the father was. I’m not entirely sure what this poster is trying to convey. I think it’s trying to express the grief felt by Horn’s character after the death of his father, but it doesn’t really say anything about the plot of the film. However, it’s certainly a bold poster and with an enlarged image it’s effectively loud and close. Check out the full-sized poster below, courtesy of AwardsDaily.